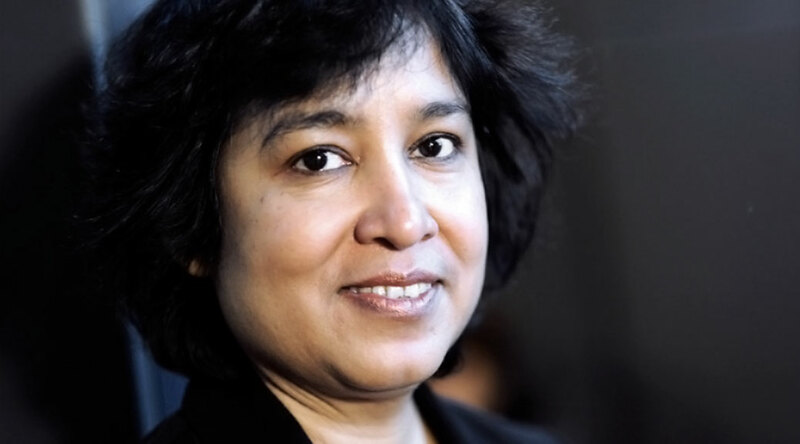 Taslima Nasrin is a prominent Bangladeshi human rights activist, author, and blogger. Her works involve feminist motifs and criticisms of religion, which have gained her international fame. She had written against Islamic philosophy, angering many Muslims of Bangladesh, who called for a ban on her novel, Lajja. Taslima left Bangladesh in 1994 because of death threats, and spent the next ten years in exile. In 2015, Nasrin was threatened with death by extremists linked to murders in Bangladesh. She currently lives in India. You can also listen to this interview at the Point of Inquiry website.